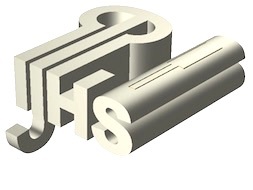 Once your interest in Jews Harp is piqued you will soon find that a lot of treasures are not available via the regular channels. 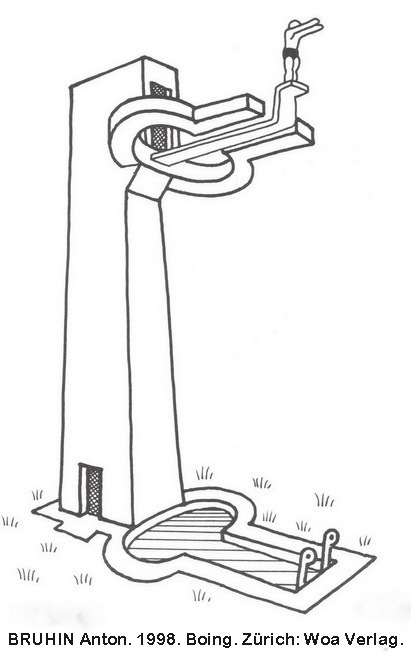 You will have to dig a bit deeper. One artist that caught my curiosity was Lindsay Porteous from Scotland. He was keeping the Scottish Jews Harp tradition alive but his music was very hard to find. I've seen only an obscure release on a cassette, but since I didn't have a cassette deck anymore, I never ordered it, therefore the Scottish trumping tradition would remain a mystery. Until now. On the ever expanding Archive.org I came across a couple of recordings by RareTunes, an archive of Scottish sounds (https://raretunes.org/) (https:⁄⁄retunes.org⁄), such as the traditional Flowers of Edinburgh. That was a nice surprise. I was not even sure if he was still alive, but he left some traces online which made me confident to say that he is still an active player. Just a few clicks away I stumbled into the album I only knew from the cassette tape Portrait of a Scottish Jew’s-Harp Player from 1988, sweet folky tunes with Lindsay and friends all the way from misty Scotland. 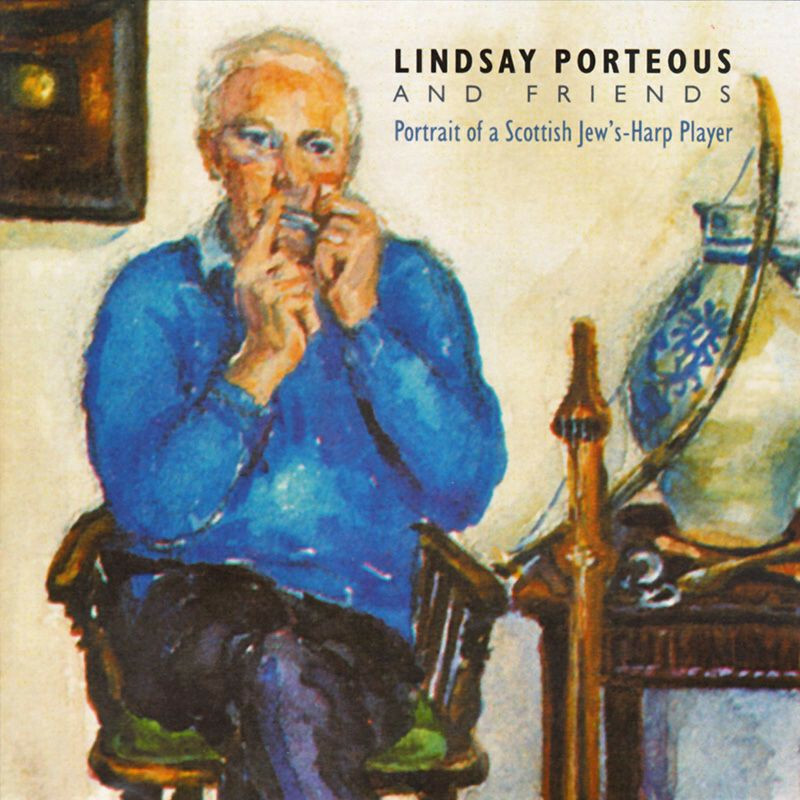 Lindsay Porteous and Friends: Portrait of a Scottish Jew’s-Harp Player, Greentrax Records CTRAX 022 Edinburgh, 1988.